*Surprise Surprise*: We Couldn't Believe That Anurag Kashyap Was A Part Of These Movies! Anurag Kashyap, a director who has over the years become the voice of millennials with movies like Udta Punjab and Udaan, is known for unapologetically speaking his mind. His latest project as a director and producer is the long-awaited Abhishek Bachchan, Tapsee Pannu, and Vicky Kaushal starer, Manmarziyaan. The actor, director, producer, and screenwriter celebrates his 45th birthday today and we in return celebrate his contribution to Bollywood. There are movies he has been a part of as a director but there are so many more he has contributed to in one way or another. So I made a list of Bollywood movies he was in that will surprise you, just like they surprised me! 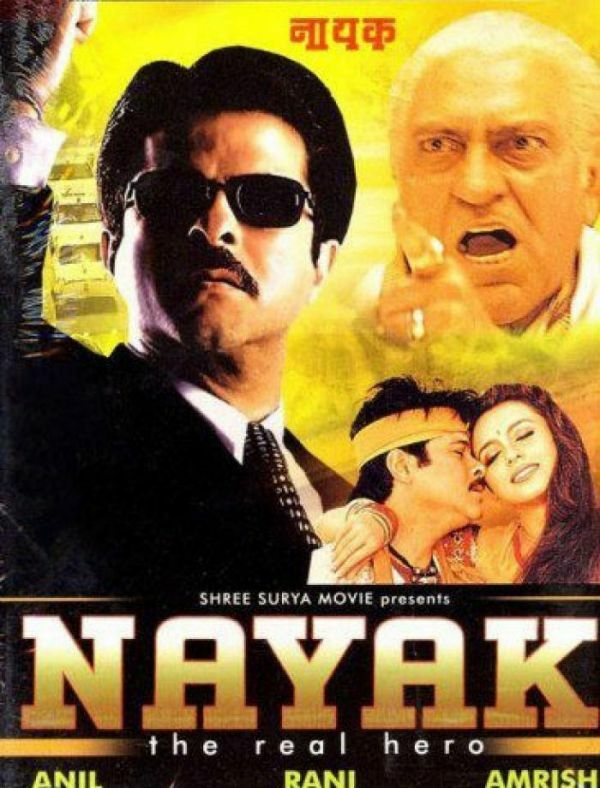 The famous Anil Kapoor and Amrish Puri movie took on a bold subject of corruption in India and the inner workings of Indian politics. While the storyline belonged to director S. Shankar, Anurag Kashyap wrote the dialogues for this cult film. A film that was ahead of its time, Honeymoon Travels was one of the first few Bollywood movies to show a gay married man minus the stereotypes. The box office reception was poor but the storyline by director Reema Kagti was praised along with the dialogues by Anurag Kashyap. 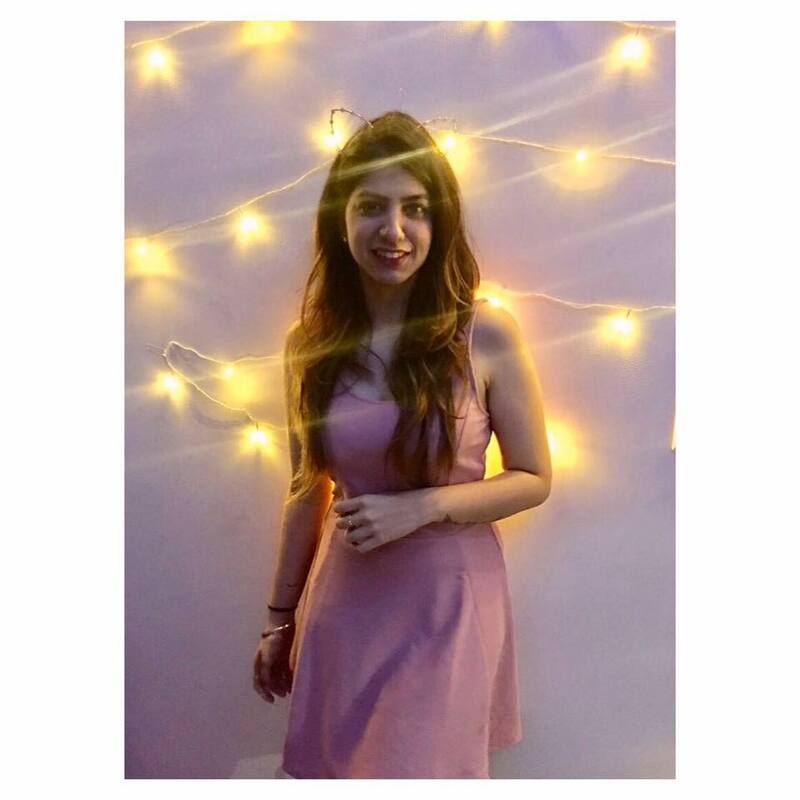 As a favour to fellow director Farah Khan, Anurag Kashyap along with musician Vishal Dadlani played the judge on a dance competition the leads of the film were competing in. This rom-com starring Siddharth Malhotra and Parineeti Chopra was produced by Karan Johar and Anurag Kashyap, an unlikely combination indeed. Anurag was also one of the dialogue writers for the film, which surely came as a surprise. 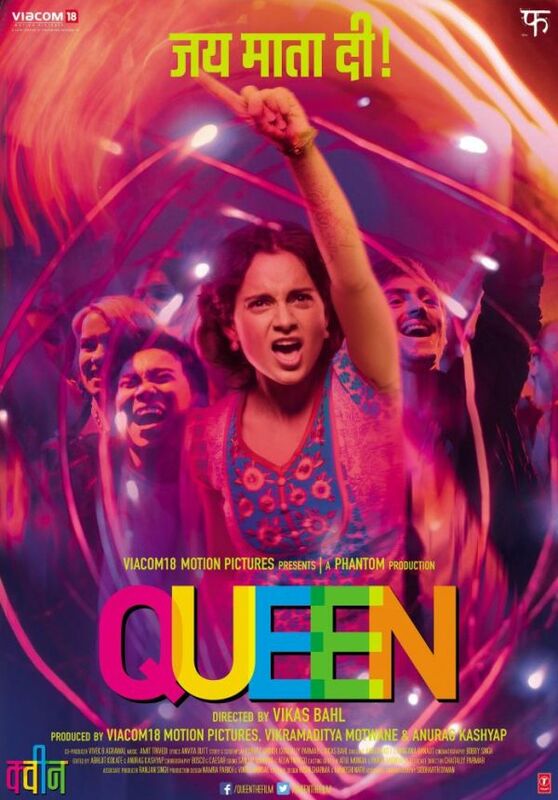 Queen became a girl bible, back in 2014 when it hit the theatres, starring Kangana Ranaut in her best film so far. Anurag Kashyap was one of the four producers who backed this empowering movie. Remember this comedy starring Amitabh Bachchan as a lovable yet grumpy ghost? Well, in one of the scenes he visits director Anurag Kashyap (who plays himself) to ask for help, in a blink and miss cameo. 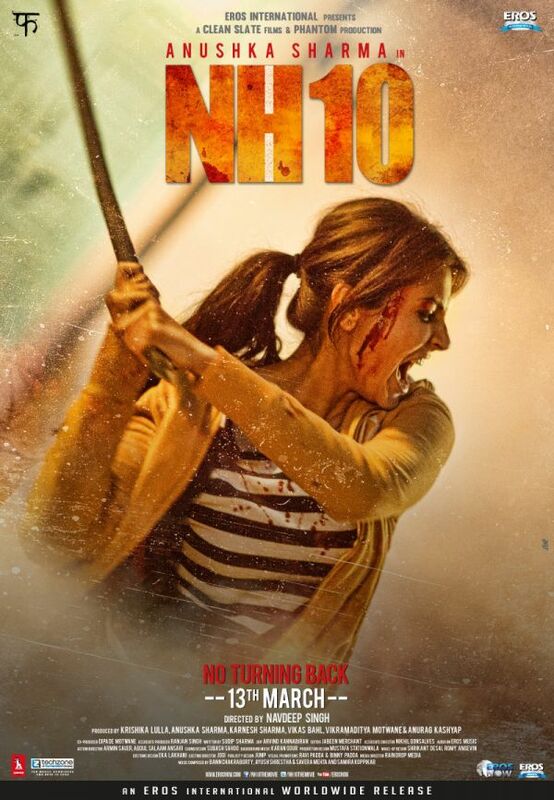 Anushka Sharma truly established herself as an actor with this drama that sent chills down the audience's spine. The actress was also one of the producers for the film, alongside Anurag Kashyap and four others.